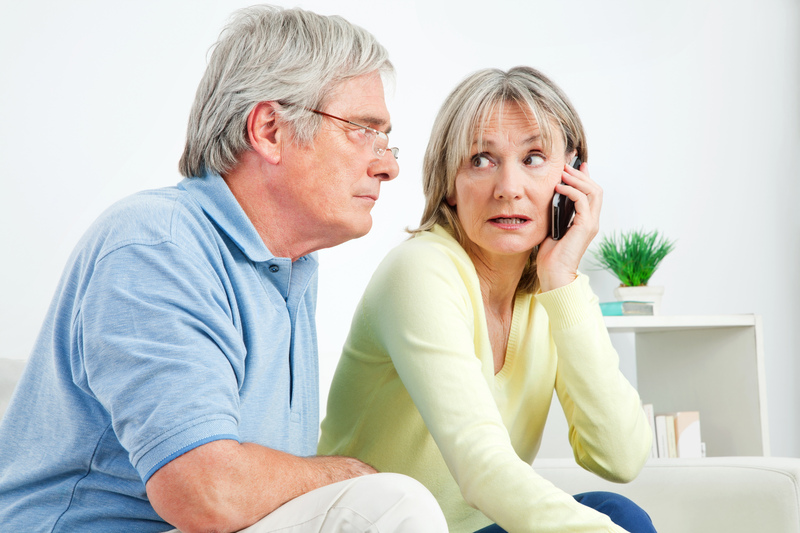 Friday, we talked about signs you’ve taken on too much stress as a family caregiver. But what if it’s not the to-do list that’s causing that stress? What if it’s other people? Caregiving is challenging enough without having to deal with troublemakers. But those of us who aren’t naturally assertive are on a learning curve when it comes to handling those folks. Steps three and four get increasingly assertive, and step five is disengaging. Sometimes even assertive people can’t get some folks to back down. It’s OK to step away so you can stay as healthy and happy as possible, for yourself and your family.